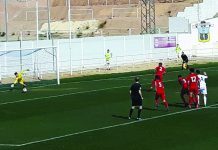 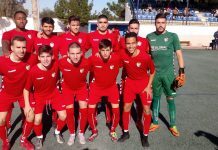 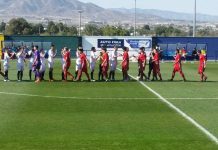 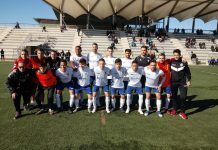 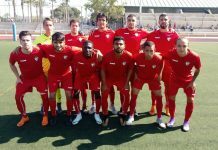 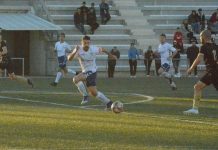 Home Football CD Torrevieja CD Torrevieja dismisses entire first team coaching staff. 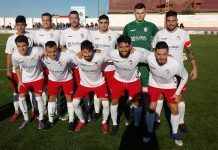 CD Torrevieja dismisses entire first team coaching staff. 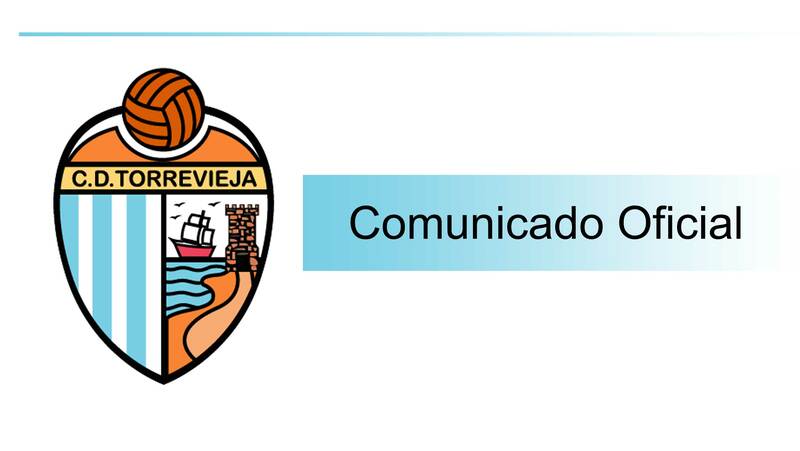 CD Torrevieja has sacked the first team’s coaching staff. The Club has decided not to continue employing the services of the coaching staff for the first team and will immediately relinquish the current contract, which would have seen them training the team until the end of the 2018-2019 season. 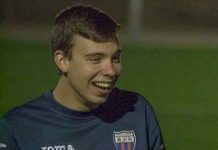 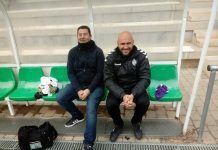 Taking over the coaching role provisionally will be sports director Joaquín Badimón Aymerich, who will sit on the bench this coming Sunday in La Murada for the match against Orihuela CF B.